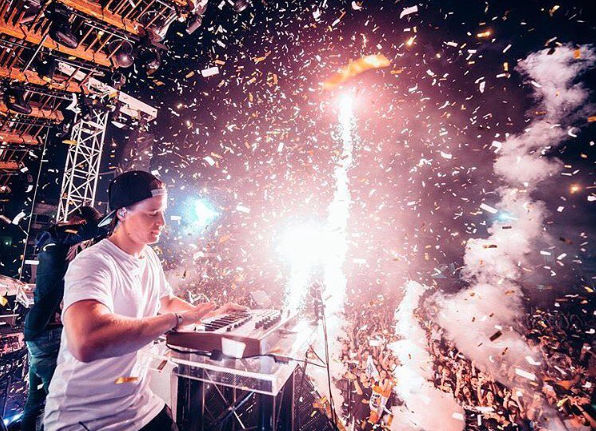 Check out the food scene for some of fall's upcoming music festivals. 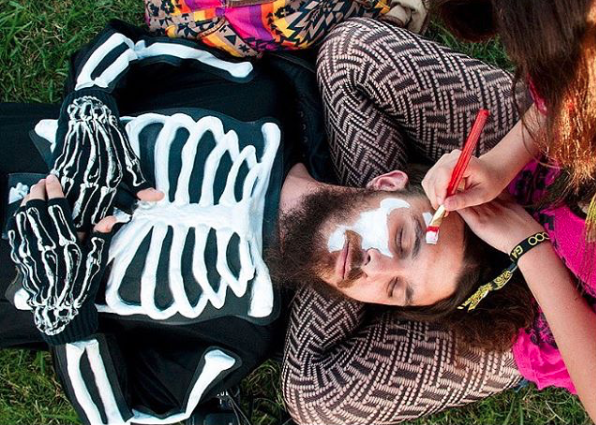 When people think “music festival,” I think it’s fair to say that most immediately associate them with food trucks, flower crowns, and the famously summery festivals such as Bonnaroo, Governor’s Ball, Firefly, Sweetlife, and so on. 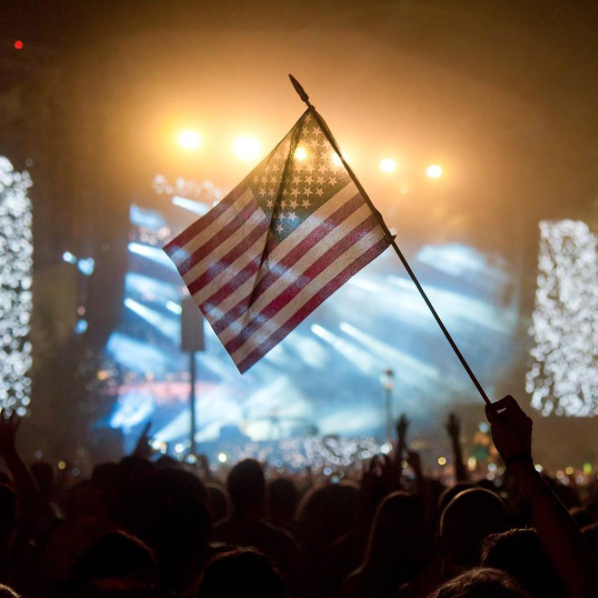 After going to DC’s Landmark festival last September, I realized that I had been limiting myself to the false convention that music festivals equate almost exclusively to the summer and spring seasons. In an effort to educate myself, and those currently suffering from similar single-mindedness, I have compiled a list of some of the upcoming music festivals in the fall and their food. So even if you’re hip with the fall festival scene, read on to find out what fun foods you may be missing. The Food: The festival features many popular NYC street food vendors. While the 2016 food vendor line-up is not yet public, the 2015 festival had several big name food trucks and restaurants, including Home Frite, Chickpea & Olive, and Melt Bakery. And if you aren’t convinced by those names, it was entirely curated by the Instagram famous New Fork City. The Dish: Twist and Smash’d Sports’ potato on a stick. Let’s be real, when else are you going to get to have a masterfully swirled potato on a stick? The Food: While the MIA festival hasn’t officially released the 2016 list of food vendors, the event will feature Philly-famous food trucks. In the past, some of the popular trucks have included Wild Bill’s Soda, Chickie and Pete’s, “Lil” Trent’s, and Little Baby’s Ice Cream. The Dish: A Philly cheesesteak. 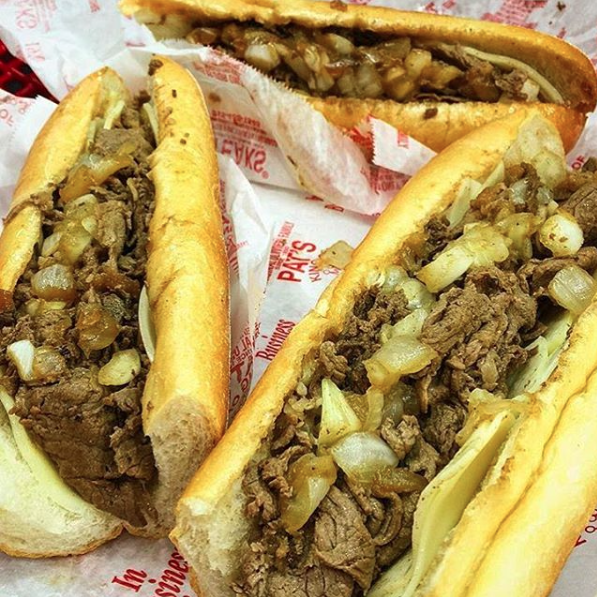 Few places in the US are distinctly known for one dish, but Philly has their cheesesteaks. Even if it’s not from the classically famous Pat’s King of Steaks or Geno’s Steaks, if you grab a “steak” at MIA you can’t go wrong. 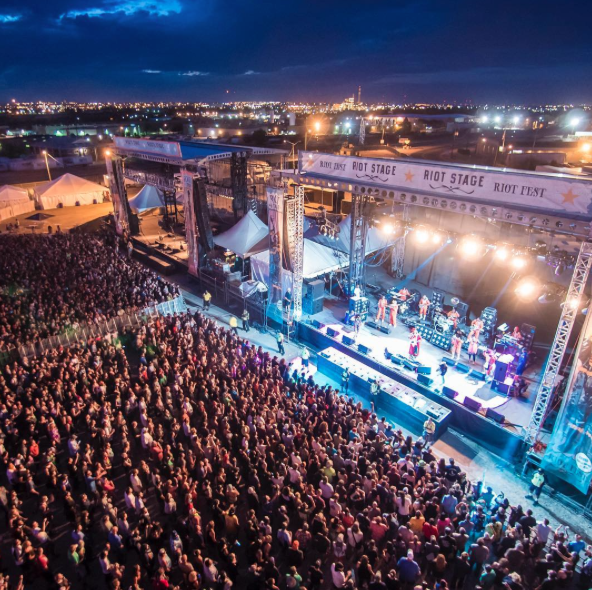 The Food: Riot Fest is particularly interesting as a music festival because it takes place in both Chicago and in Denver (September 2nd-4th). While Riot Fest Chicago-edition hasn’t yet officially released its food vendor list, the 2015 vendor list had festival food favorites such as Bruges Brothers, The Fat Shallot, Puffs of Doom, and Taco in a Bag. 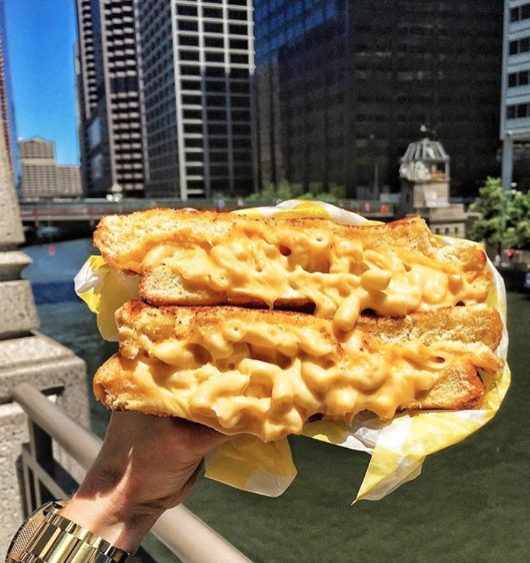 The Dish: Cheesie’s Food Truck’s Grilled (Mac &) Cheese. Before you now is the love child of two of the most classic comfort foods: grilled cheese and mac & cheese. This Chicago food truck was present at last year’s Riot Fest, and will likely be there again in 2016. I wouldn’t miss out on this if I were you. 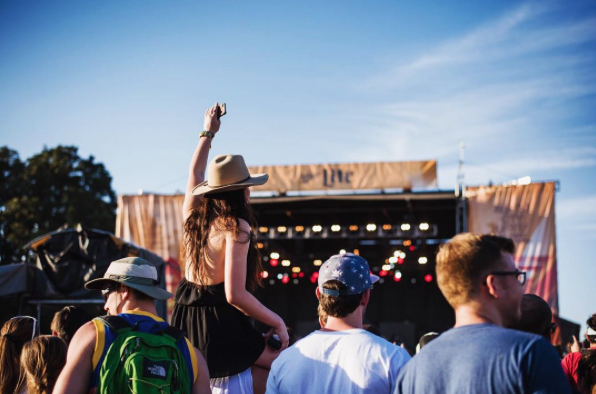 The Food: Austin, TX certainly prides itself on good food, and the ACL festival is no exception. The festival’s website features vendors from 2015, which range in cuisine from artisan grilled cheese to “damn good tacos.” Other noteworthy 2015 vendors included Juice Land, P. Terry’s Burger Stand, and Trudy’s. 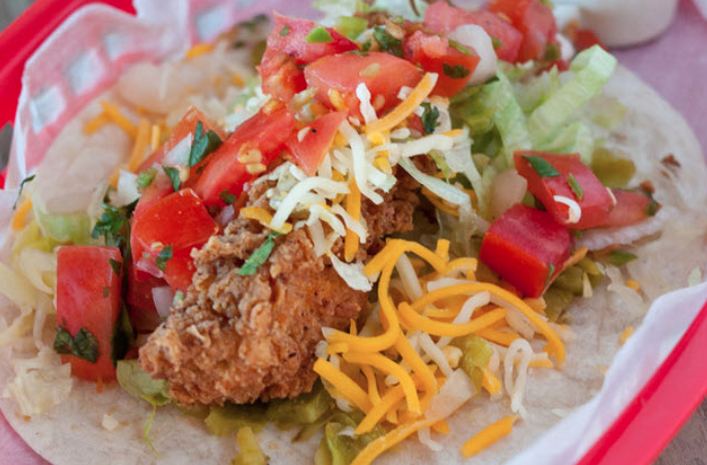 The Dish: Torchy’s Fried Chicken on a Taco. While I’ve sadly never been to Texas, I’ve been told by those who live there that “you’ve never had a taco until you’ve gone to Texas.” I’m going to take their word for it, so if you find yourself in ACL this September, you should too. The Food: Similar to the food line-up from NYC’s other major music festival, the Governor’s Ball, the Meadows festival plans to feature some of Manhattan’s best food trucks and restaurants. Some of the food vendors featured at 2016’s Govornor’s Ball included Lukes Lobster, Momofuku’s “Milk,” Ramen Burger, and Waffles and Dinges. The Dish: Keiko Shimamoto’s Ramen Burger. 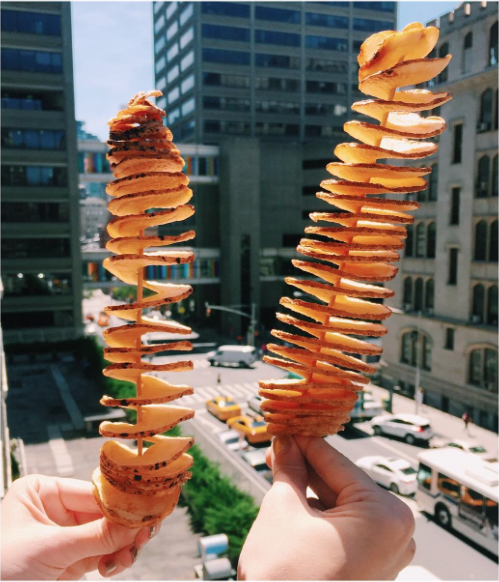 This (fairly new) food fad has taken NYC by storm. 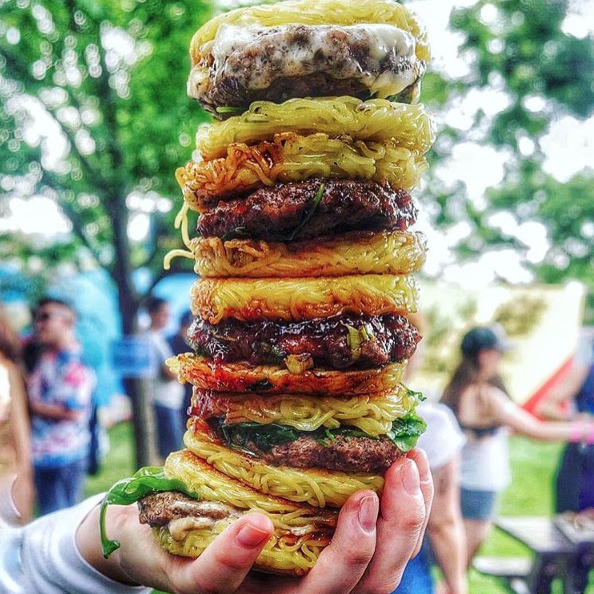 Classically featured in Insta photos geotagged at Brooklyn’s Smorgasburg, the ramen burger replaces the “archaic” burger bun with a “bun” made by ramen noodles. Cue wide-eyes emoji. 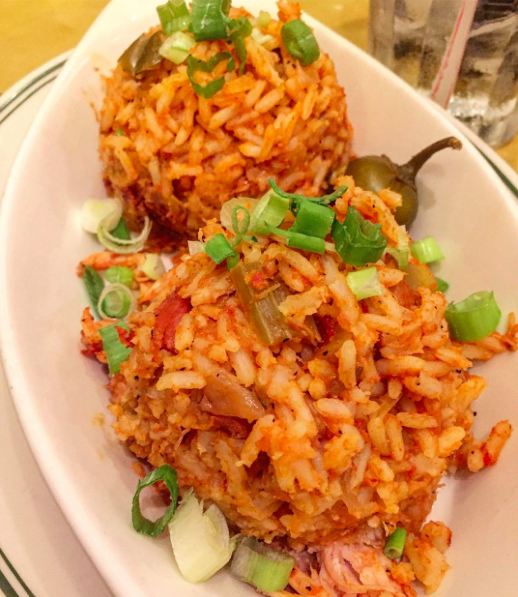 This rice-based dish is a Creole cuisine classic, and prevalent throughout the city of New Orleans. 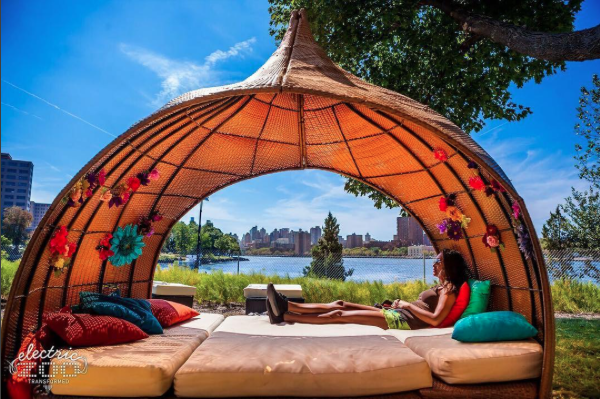 With Voodoo’s inclusion of local food vendors, you’re bound to find a place that serves this flavorful feast. No matter where you are in the country, if you have the time and the funds, check out one or more of these festivals. Think about it—music, fall weather, friends, and good food—what more do you need?